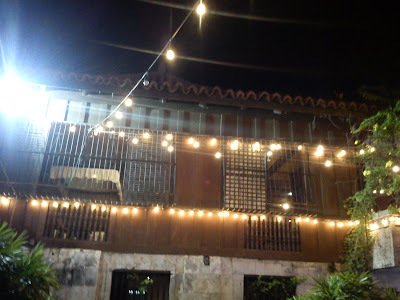 Our next stop on our first Gabii sa Kabilin: Casa Gorordo. The house was built in the mid-19th century and was bought by Juan Isidro de Gorordo in 1863. 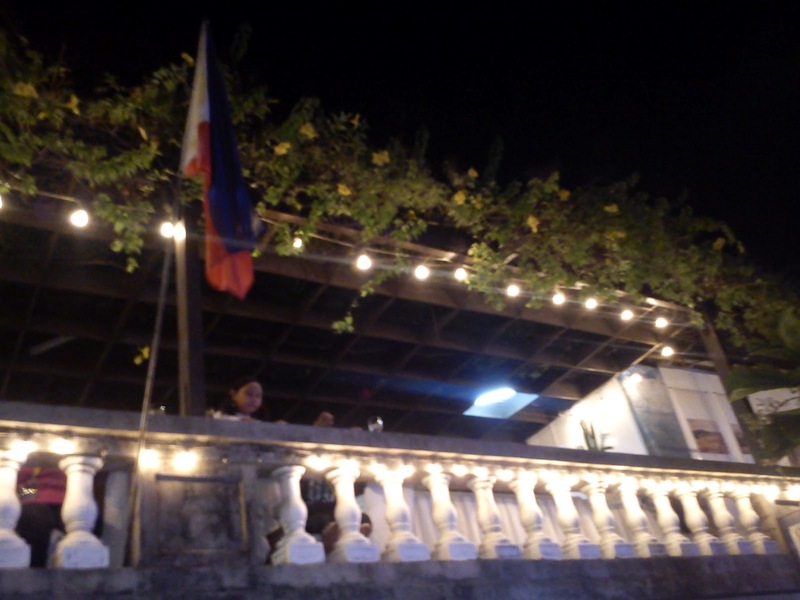 It is now under the Aboitiz Foundation; the house has been restored and outfitted as a house museum that showcases the elegant lifestyle at the turn of the century. The veranda where the Gorordo's spend their afternoon talking about politics. A typical sliding capiz window. 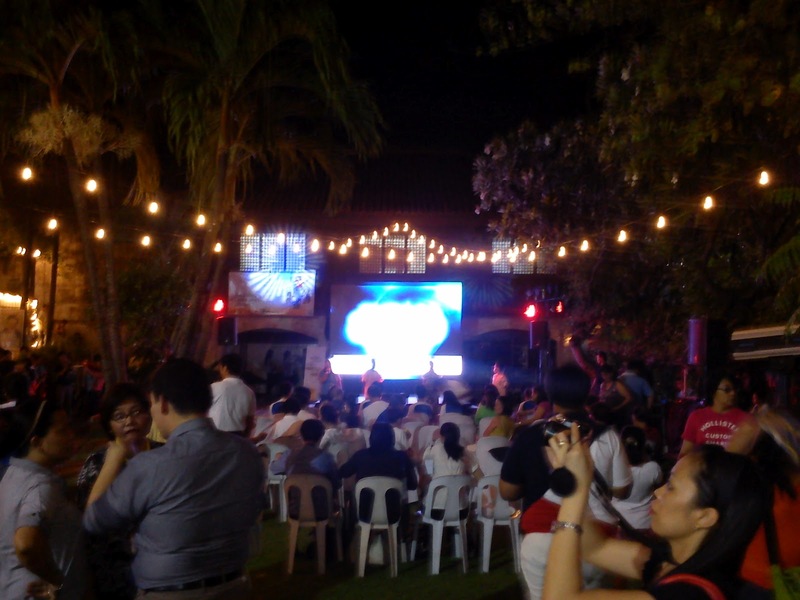 A program held outside the garden where guests can buy food care of Marco Polo Plaza Cebu. A guide will inform you everything you need to know about the house. Educational and engaging. 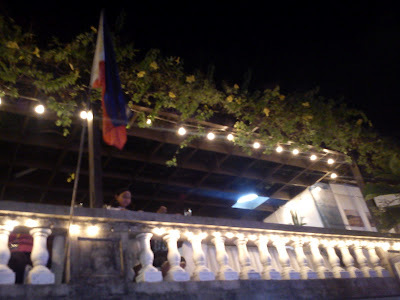 We were with a few foreigners who had the best time amidst the humidity. A harpist playing soft music. For a shorter post about the event, click here. They were pretty strict with the photography, so I decided not to take much.